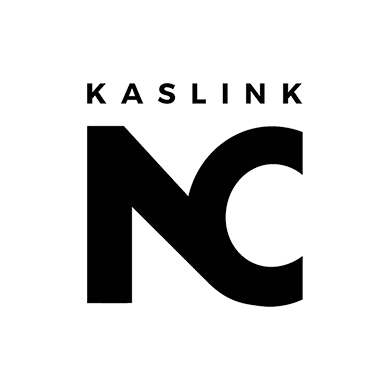 Kaslink is an innovative and flexible company specialised in developing and manufacturing premium Scandinavian food products including cooking products, drinks and snacks. The family-owned company’s products are sold in over 15 countries in Europe and it had a revenue of 65M euros and over 170 employees in 2018. 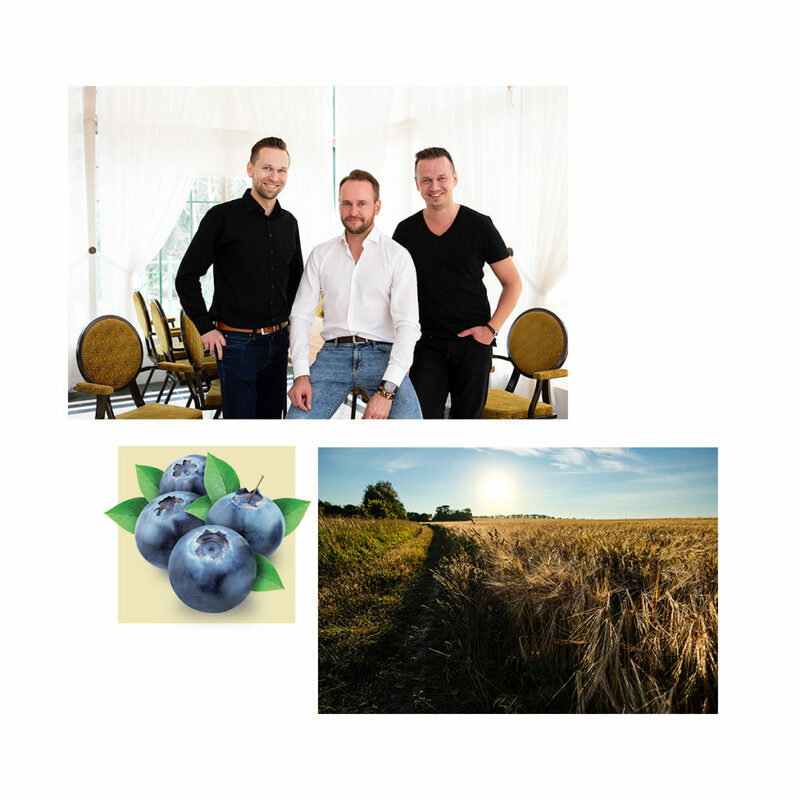 Kaslink was established by Raino Kukkonen, the father of current owners Tuomas, Juha-Petteri and Matti Kukkonen, also known as brothers Kukkonen. We produce our products from fresh, pure and local Scandinavian ingredients. All our products are packed into eco-friendly carton packages which can be easily recycled. Read more about our brands! Are you interested in our products, co-packing possibilities or representing our brands in your country?